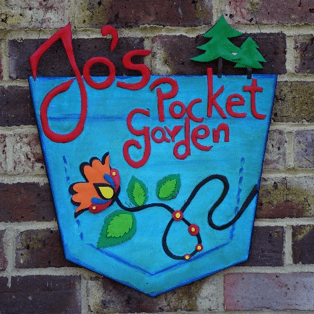 We were lucky enough to be chosen as the glad receivers of donations made in aid of the 2018 Christmas display at Jo’s Pocket Garden. 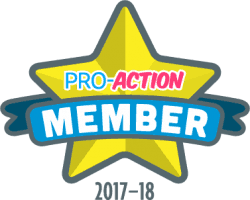 Jo who is an amateur garden designer has a passion for her work, she particularly loves seasonal displays and the smile they put on people’s faces. The garden is a much loved gem within the local community and passers-by. 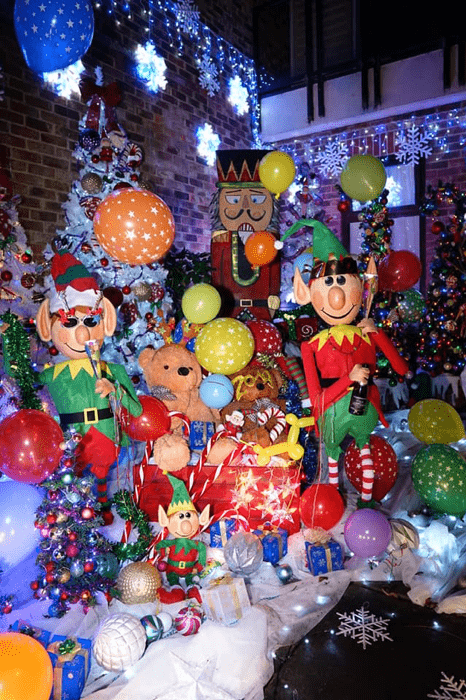 The festive display was no exception, receiving fantastic reviews by all who saw it with generous donations made. 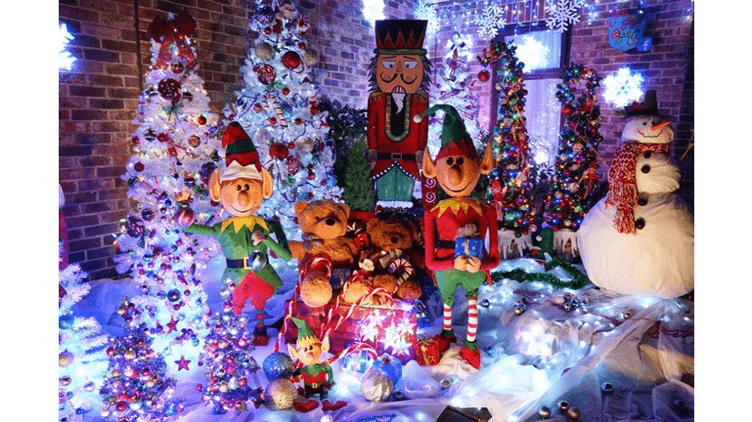 To everyone involved in this spectacular garden and all donations made, we thank you very much!